10 QTS. / 12 LBS. 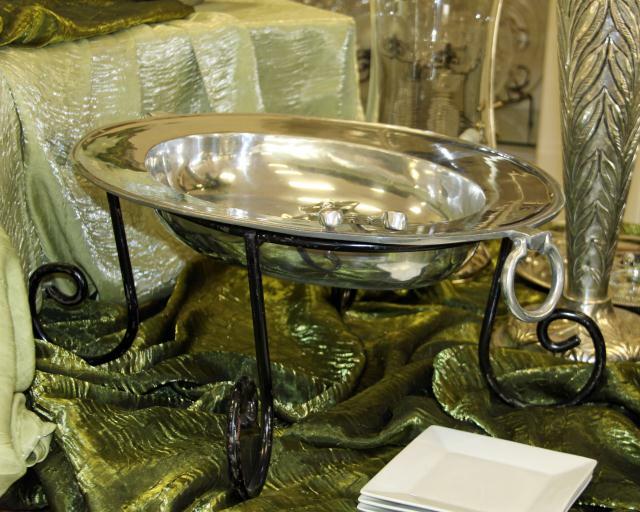 * Please call us with any questions about our 26 inch oval aluminum bowl w/stand rentals in Longview TX.